DeMario Jackson would take any backup he could get. After he and Bachelor in Paradise costar Corinne Olympios allegedly hooked up in the pool during filming, an uncomfortable producer filed a misconduct complaint, which in turn halted production on the ABC summer smash hit’s fourth season. Olympios, who later said she had “little memory” of the June 4 dalliance, blamed the network for not intervening and hired high-profile celebrity lawyer Marty Singer to represent her case. For his part, Jackson was fired from his executive recruiter job and forced to hide out in his family’s Southern California home. To prove his innocence, he began begging ABC to review and release the footage. In the end, the tapes proved Paradise is not lost. After a thorough investigation into the allegations, Warner Bros. concluded there was no evidence to support the claims. 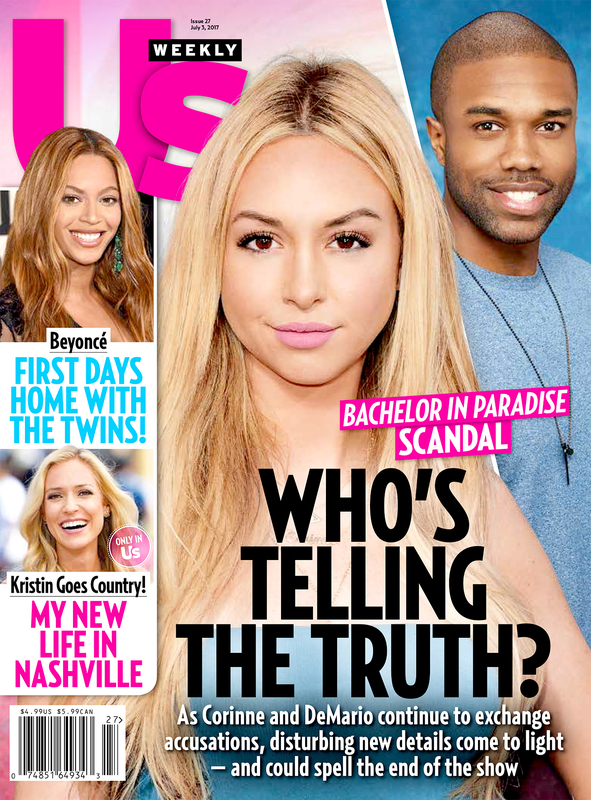 For more on Bachelor in Paradise, pick up the new issue of Us Weekly, on newsstands now!